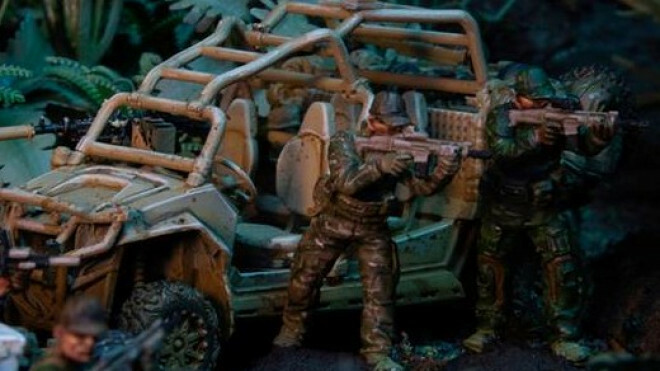 Spectre Miniatures has been showing off another new vehicle addition to the roster. 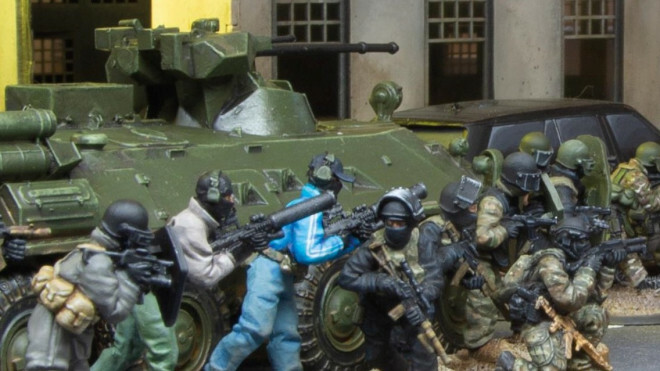 Here we have the BTR82a which comes with a rather hefty looking gun on the top for watching over infantry as it moves forward. 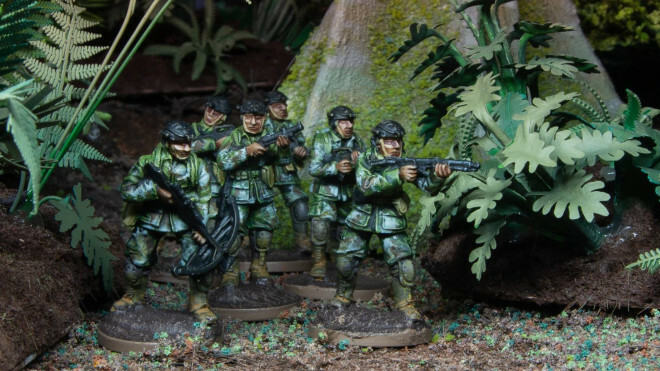 Spectre Miniatures are calling on the Chinese Special Forces with some new releases for the start of 2019. 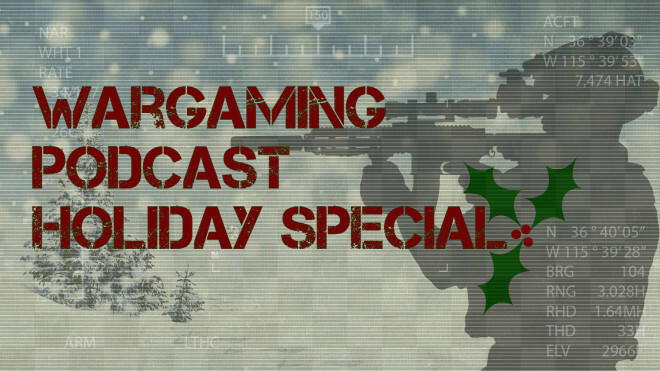 Here is what I hope Santa brings me for Christmas. 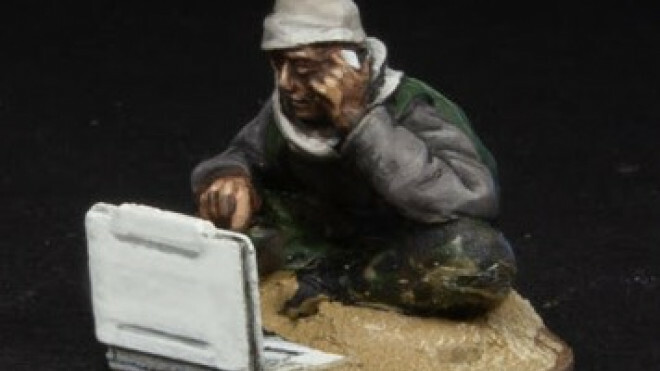 I have been good...well mostly! 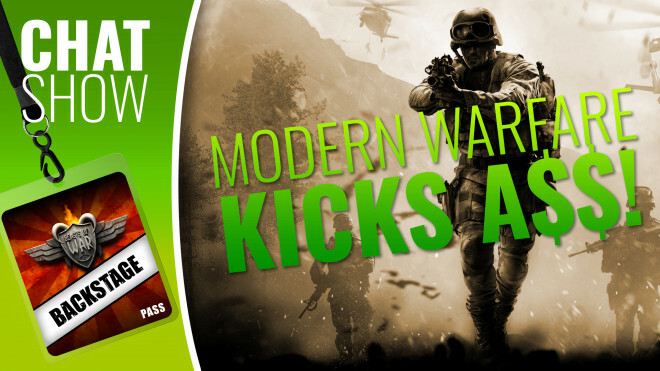 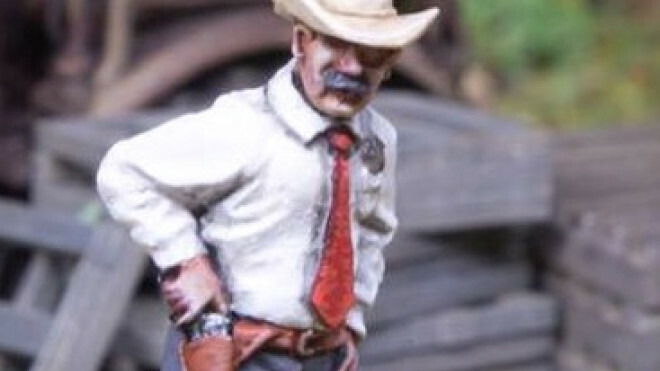 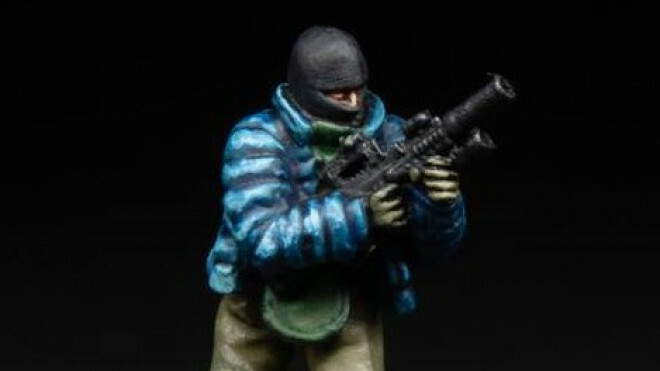 Spectre Miniatures has added two new characters into the mix for use with your Modern Warfare games. 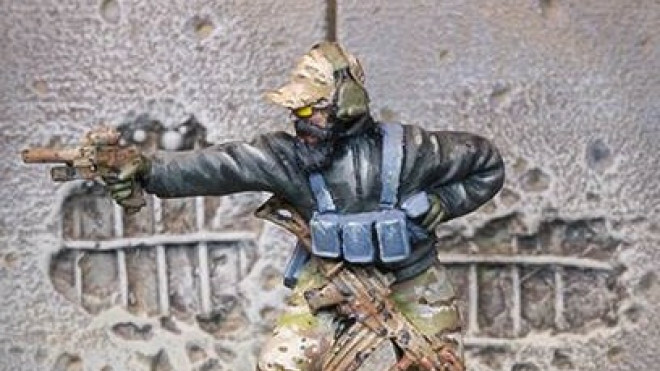 Spectre Miniatures has teamed up with the folks behind Black Powder Red Earth, a graphic novel series, to create one of the groups from the game. 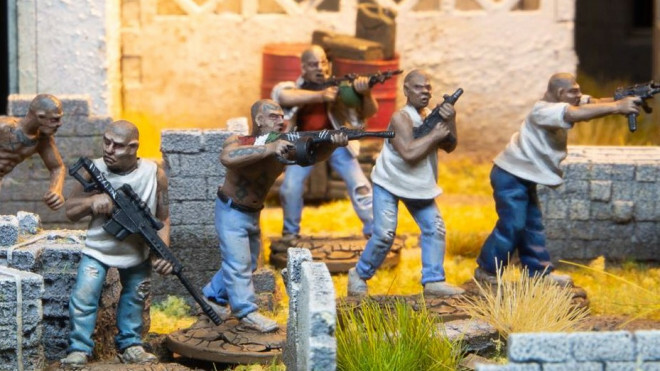 Spectre Miniatures has designed a special miniature which will be available at MilleniumCon and online 9th - 11th of November. 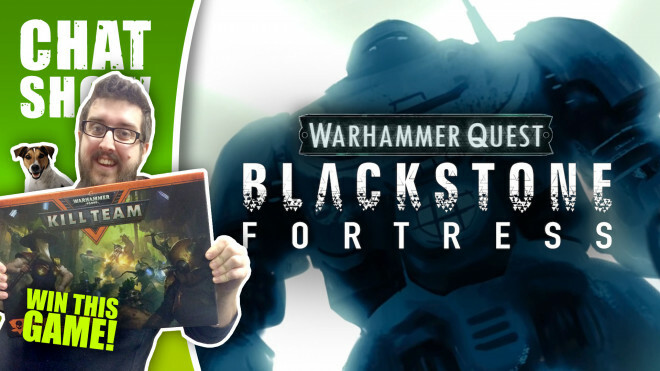 Welcome to The Weekender where we're getting excited about what's happening with Warhammer Quest and the exploration of the Blackstone Fortress. 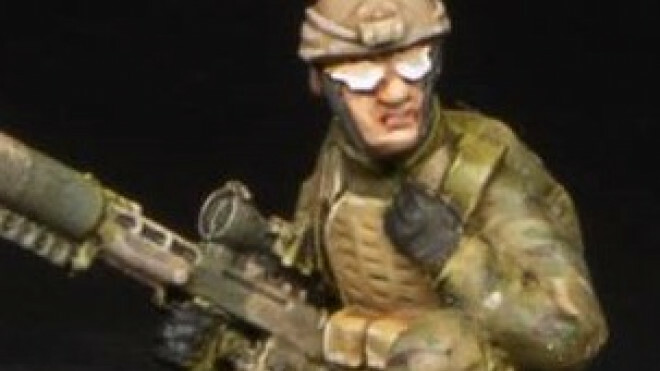 Spectre Miniatures has put together a new set of releases for both their Tier One Operators and Insurgent forces. 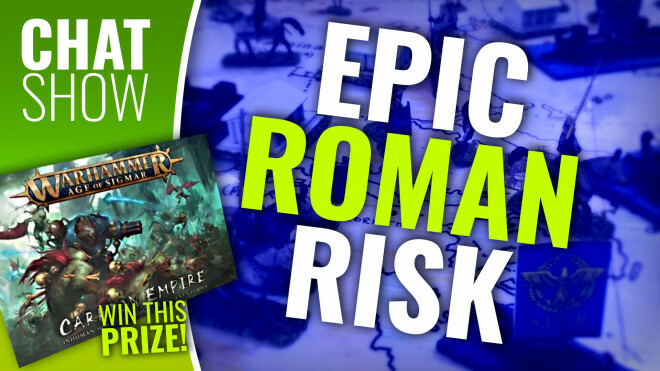 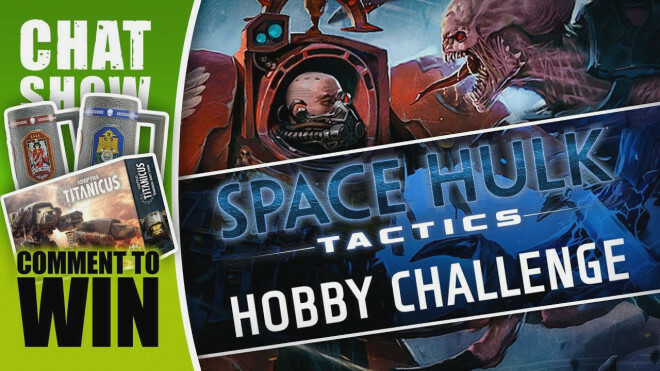 Weekender: Win Warhounds & Beer Steins + A Space Hulk Challenge! 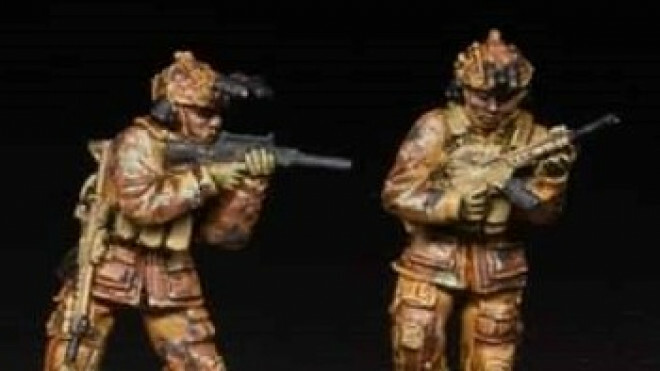 Spectre Miniatures has released a new set of models for those looking to expand upon their Cartel force in games of Spectre Operations. 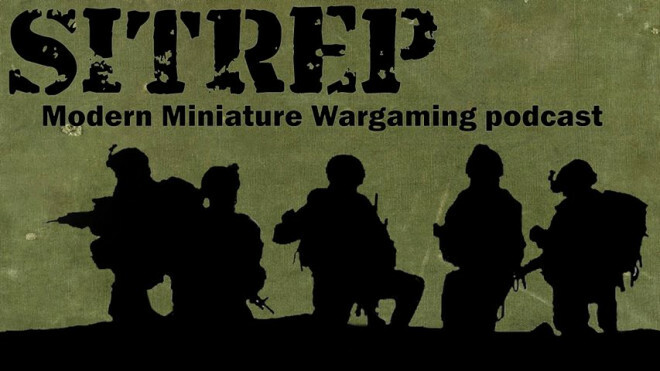 Spectre Miniatures are heading into the jungle with their newest free supplement for Spectre Operations. 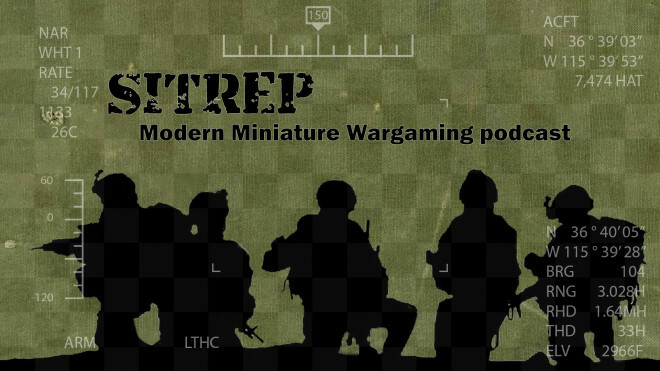 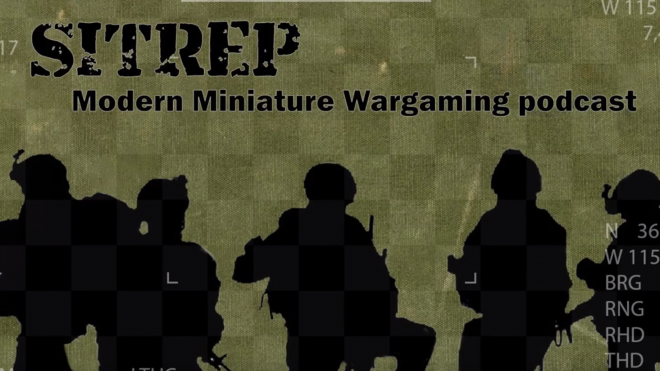 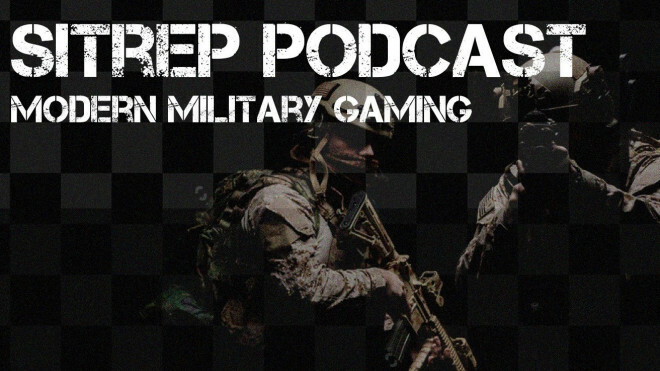 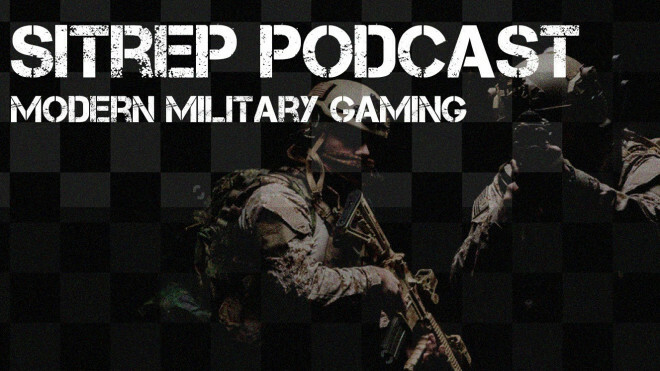 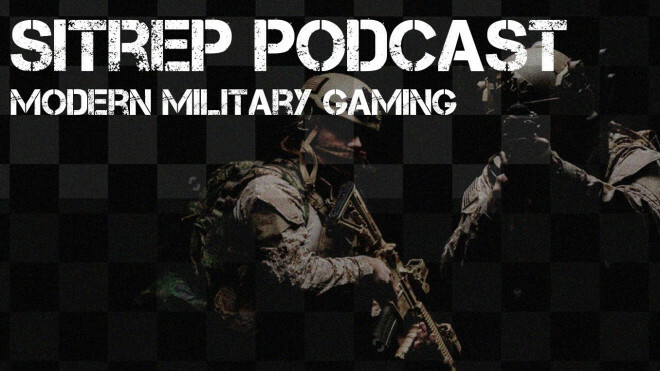 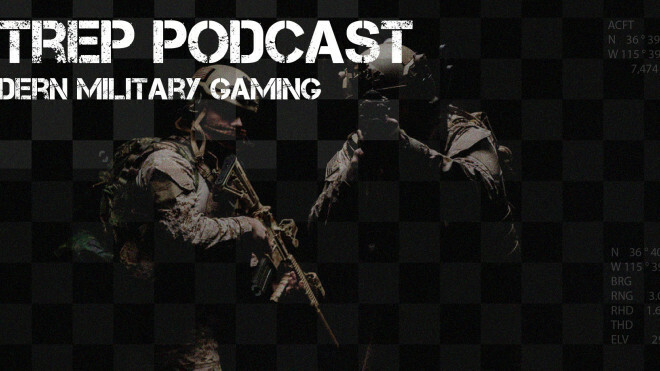 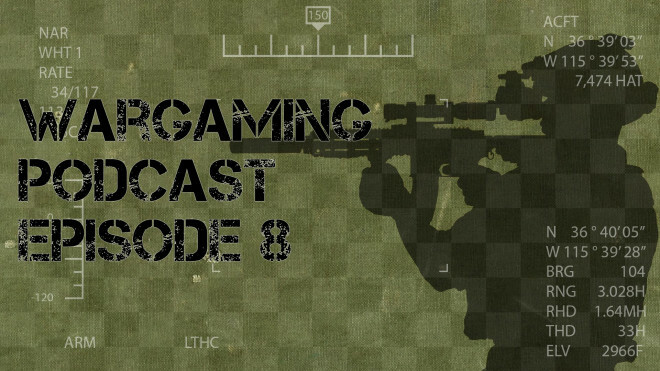 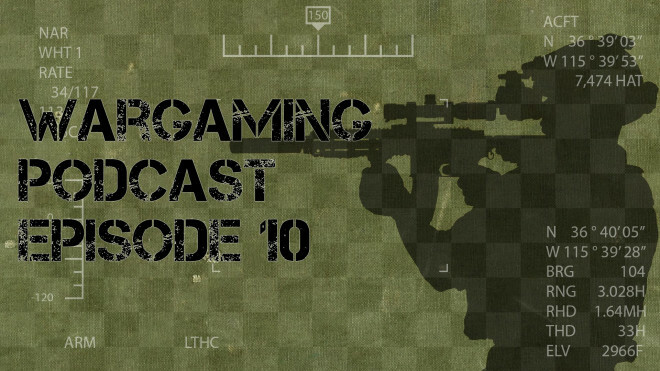 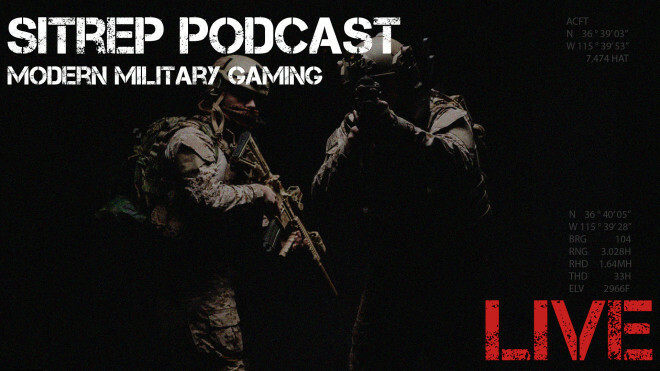 Gianna sits down to talk all things Modern Miniature Wargaming, along with her co-host Chris, on the Sitrep Podcast. 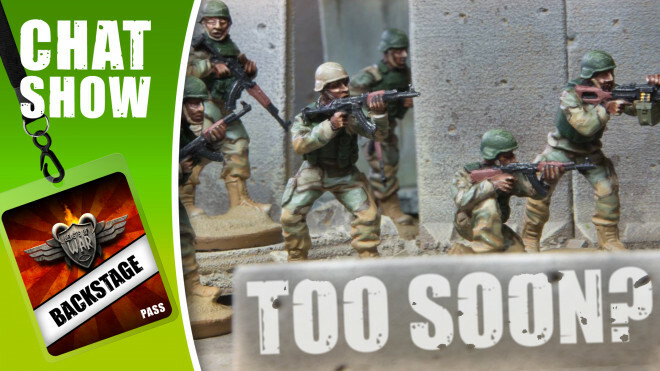 Spectre Miniatures has now released their new Spetsnaz SSO Squad and options for it onto their webstore. 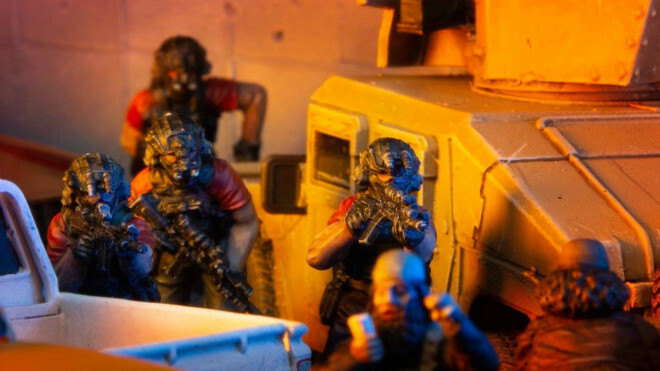 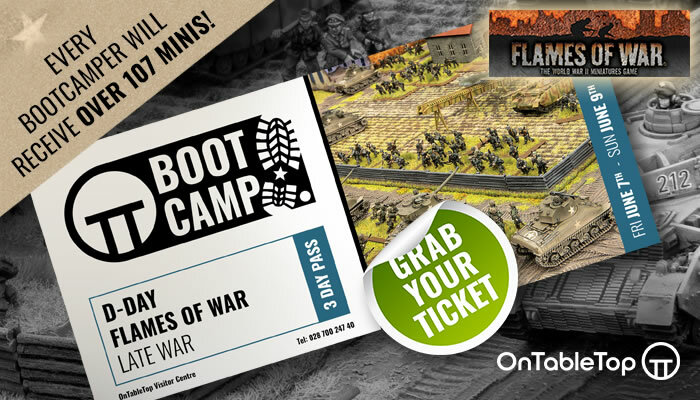 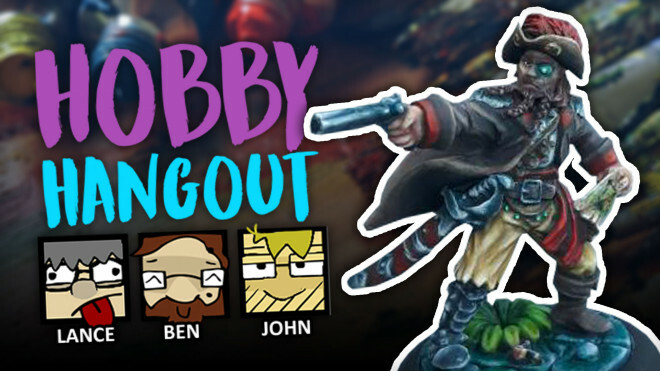 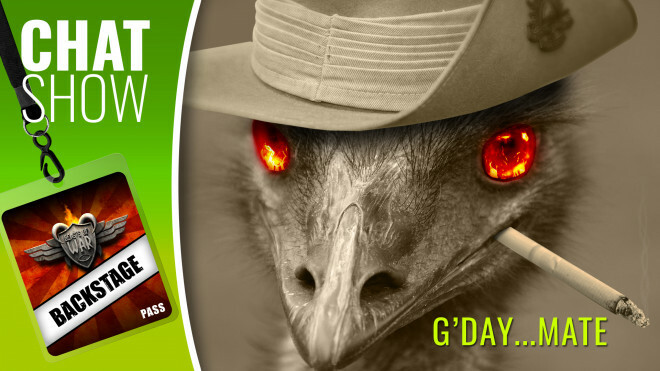 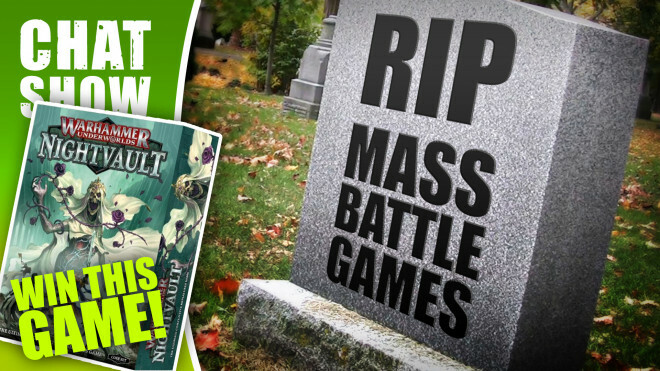 Get ready for some deadly and effective missions on the tabletop. 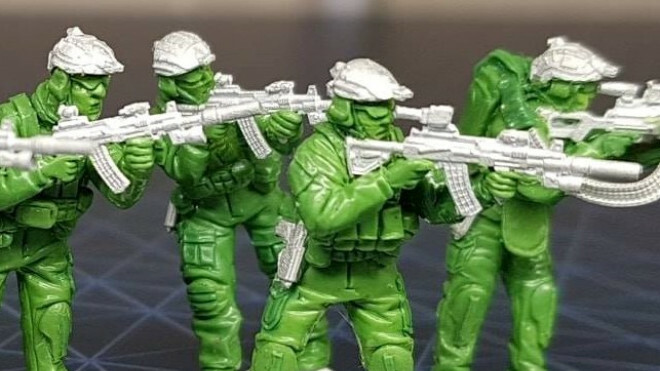 Spectre Miniatures are wowing us once again with a preview of their Ultra-Modern Spetsnaz for use in both their game and of course a range of other Modern Warfare games.